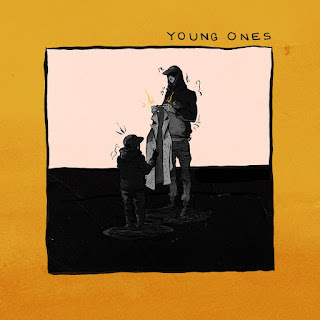 Pro Era talent Kirk Knight releases his latest instrumental song "YOUNG ONES" off his upcoming instrumental project Black Noise. 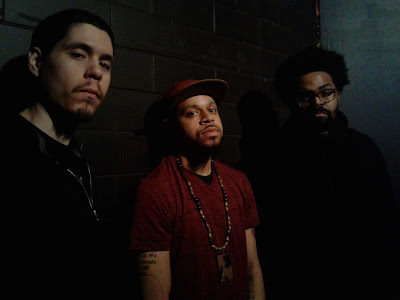 The soundscape will showcase Kirk's production skills and ability to push creative boundaries, sonically and visually. 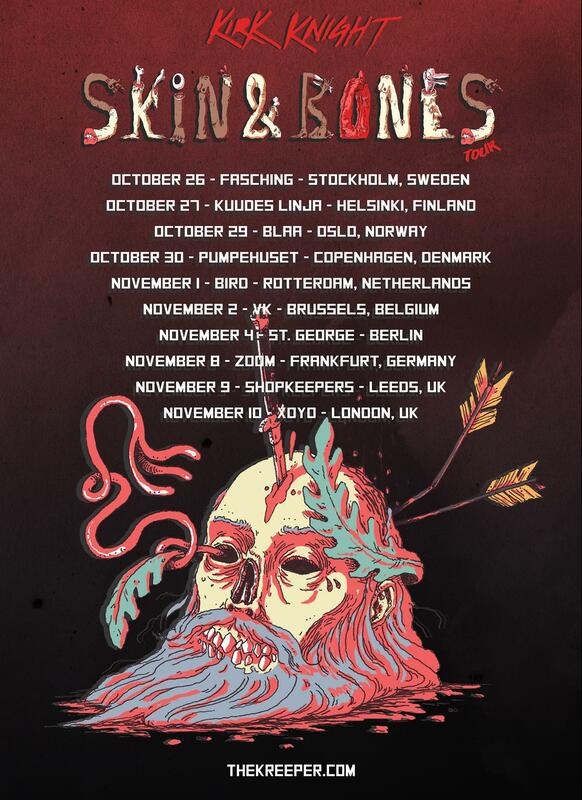 In addtion to new music, Kirk also announced his tour "Skin & Bones" - an experience he's bringing to Europe first.